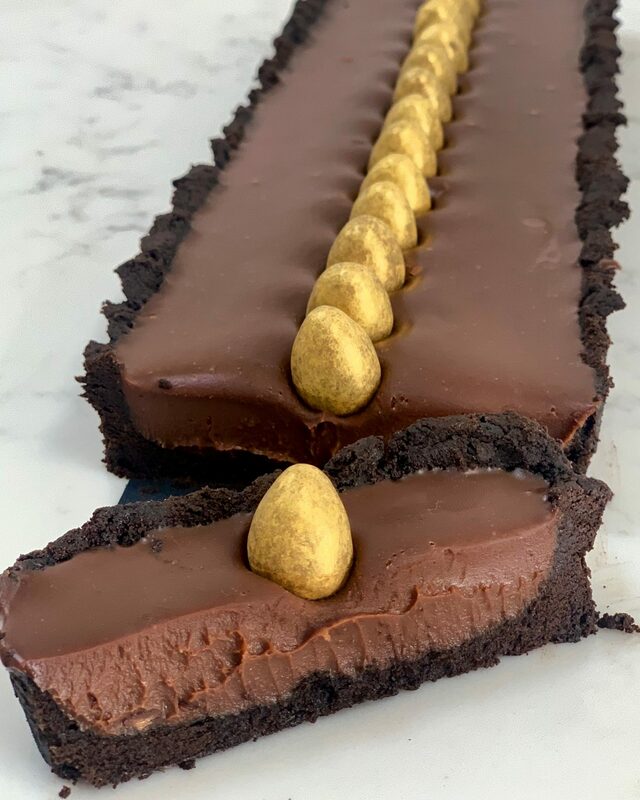 This Easy Easter Chocolate tart is so special (it doesn’t HAVE to be Easter obviously 🙂 ). It’s VERY VERY rich and you only need a tiny slice. Basically the width of one of the eggs is enough for most peeps! It’s a no bake tart and easy peasy lemon squeezy to boot. 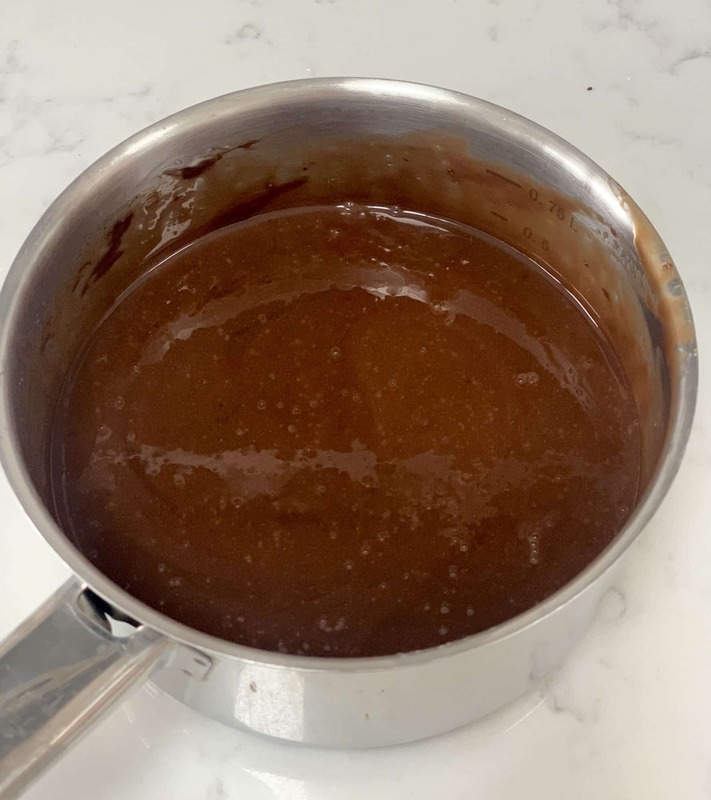 It really does make the perfect Easter Chocolate dessert I think. I’d call it extremely decadent, smooth and silky with a power HIT of chocolate yumminess! I highly recommend you make it the day before you need it! I so love the Galaxy Golden Mini Eggs, there is something really special about them, maybe because they are gold? I’m not entirely sure why I love them so much but I love Galaxy chocolate anyway. AND not only does it have Galaxy Golden Eggs it also has an OREO Crust – yes an Oreo base! I do spoil you don’t I! The salty, chocolatey, crispy crunch of the base works so well with the smooth rich filling – yum! 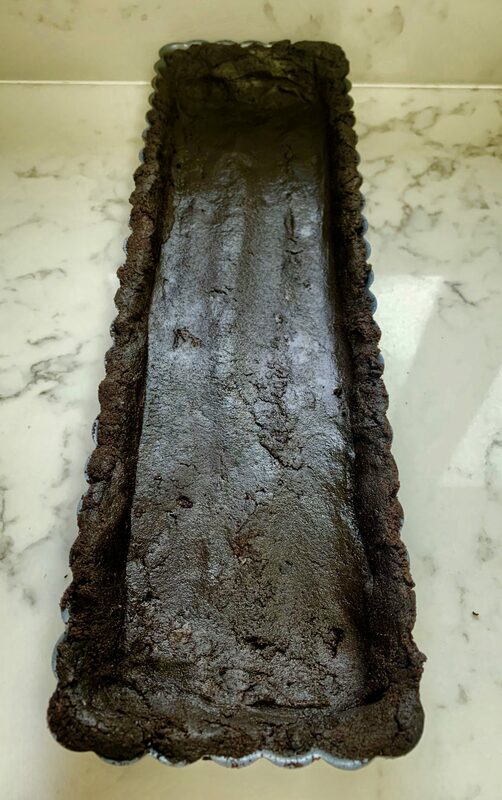 This tart could feed up to 15 peeps, guess it depends how much chocolate is too much….. Anyway enough about me going on about richness as it’s flipping beautiful served with raspberries and looks so pretty! Go on wow them…..
Let me know how you go, show me your tarts! 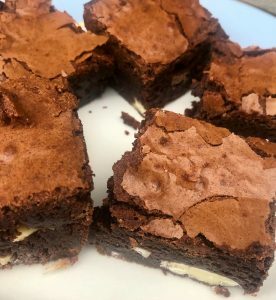 I must also let you know that if you love chocolate, I have a wonderful recipe for the BEST Brownies too, maybe have a gander? Flutter Tart Tin (loose bottomed). I used this one as I think it gives the perfect combination of base to filling! In a food processor or with a rolling pin, plastic bag and good strong arms, crush your biscuits until very fine. Do not bother taking the cream out the inside of the biscuits. Pop the crumb in a mixing bowl. In a small pan melt your butter, once melted use a pastry brush and GREASE that tin! Next pop your double cream and 1 tablespoon sugar into a pan and heat until boiling (keep your eye on it). Pop a line of Golden Eggs down the centre of the tart (Do not add the eggs early as they will sink) and pop in the fridge for a minimum of 12 hours until cold and set form. When you are ready to serve remove from the fridge. 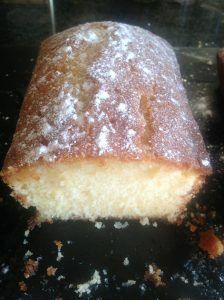 Very carefully remove the tin (I alway leave the base on to serve) Pop on a nice platter or slate! I usually serve mine with raspberries and always a small piece! 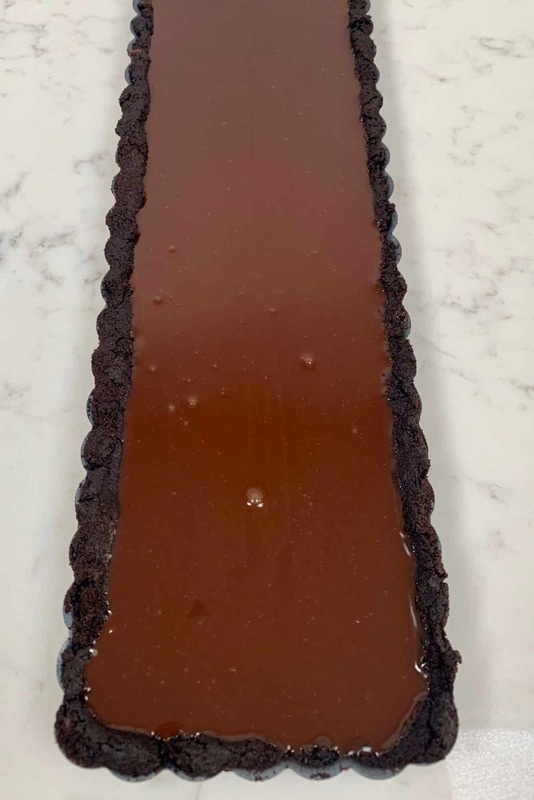 New to baking, what's a flutter tart tin? 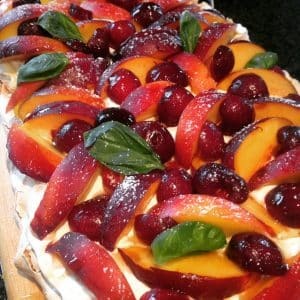 Looking forward to making this! Hi Clare, made this as our Easter lunch treat. Has no golden goose to lay me the golden eggs. However, my bro who is not one for after dinner sweets, had to helpings! So, there you go! 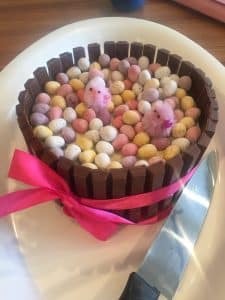 Easy Easter Cake – it’s so simple!